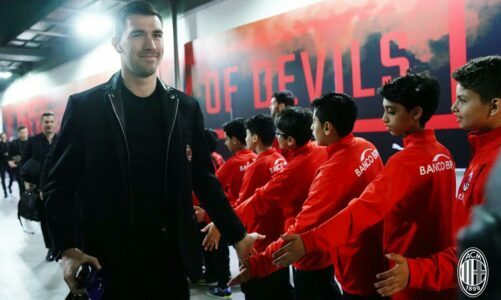 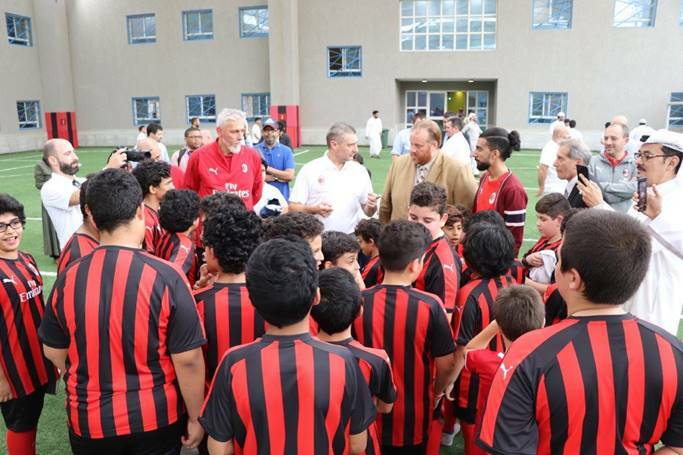 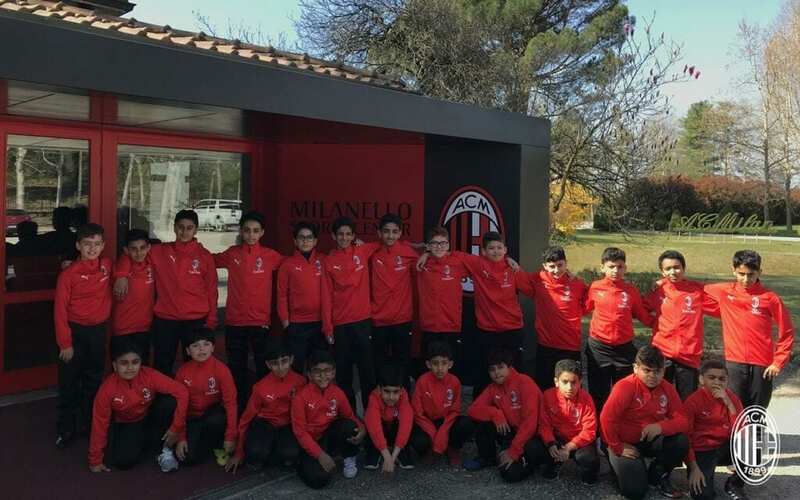 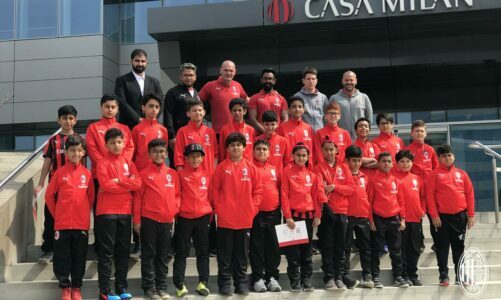 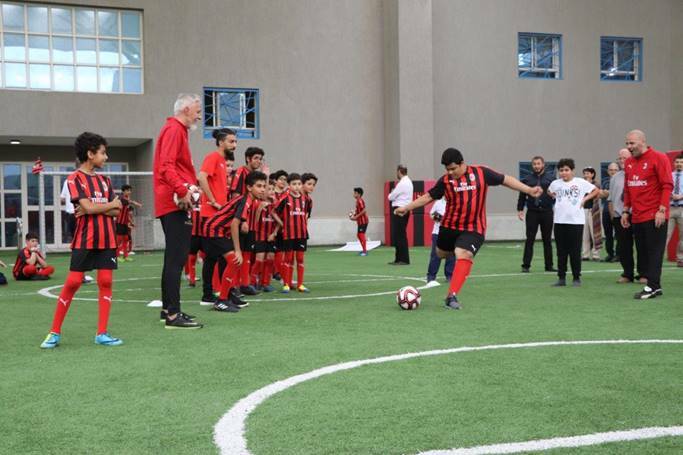 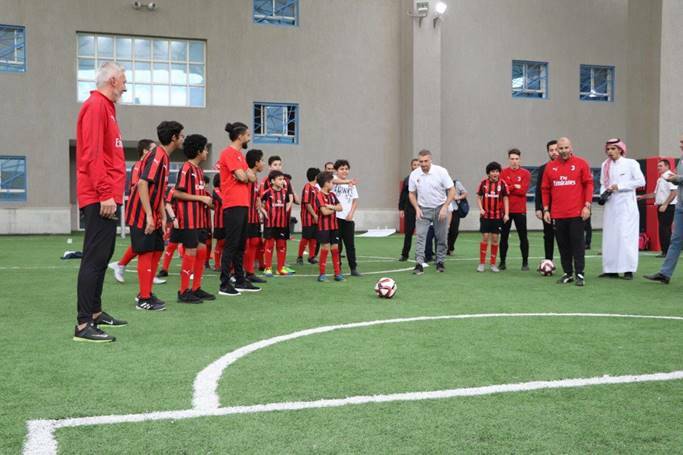 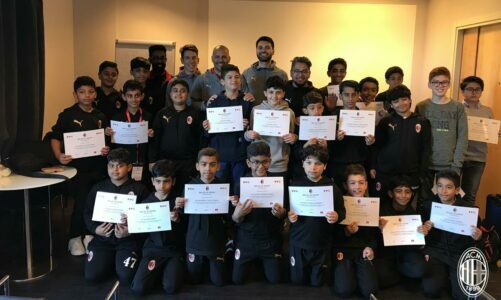 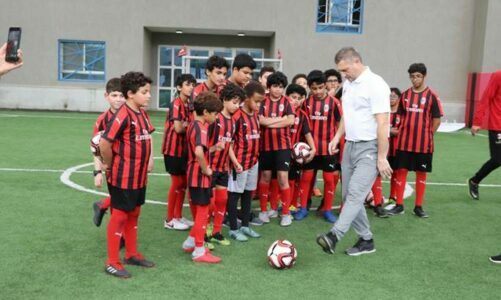 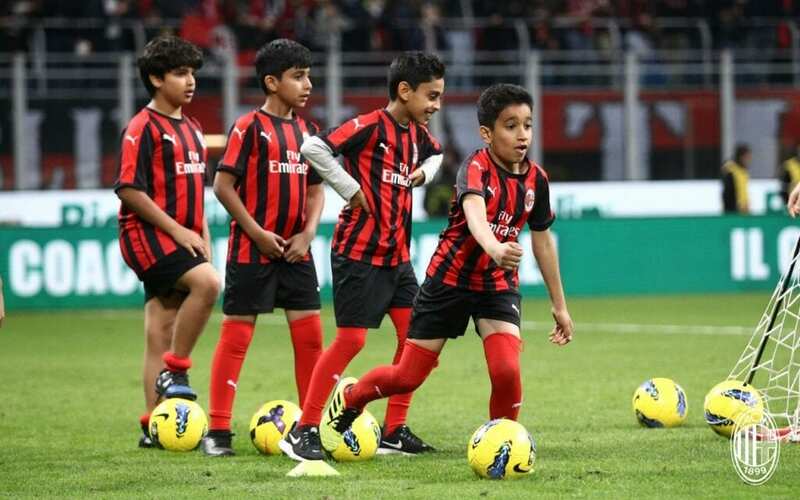 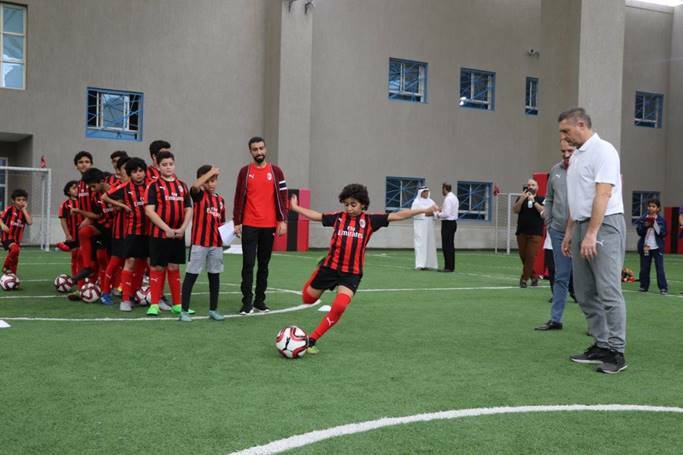 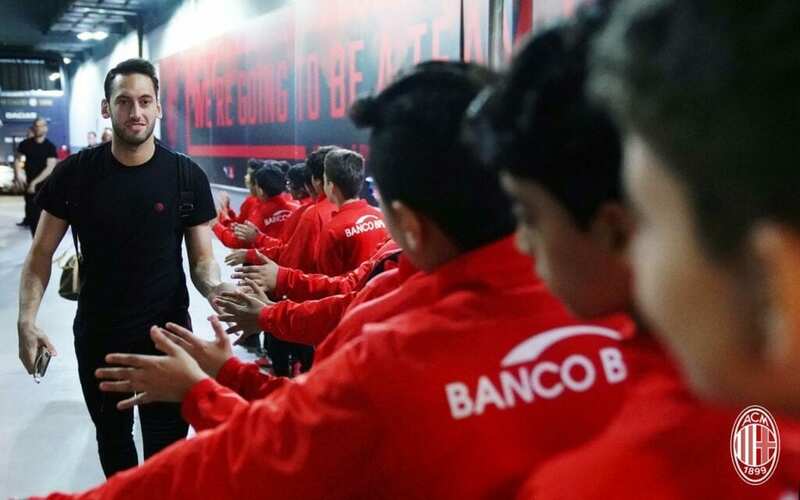 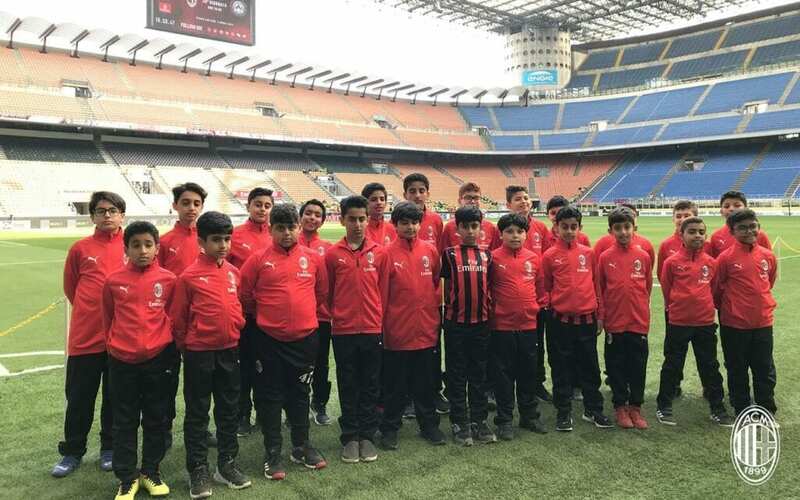 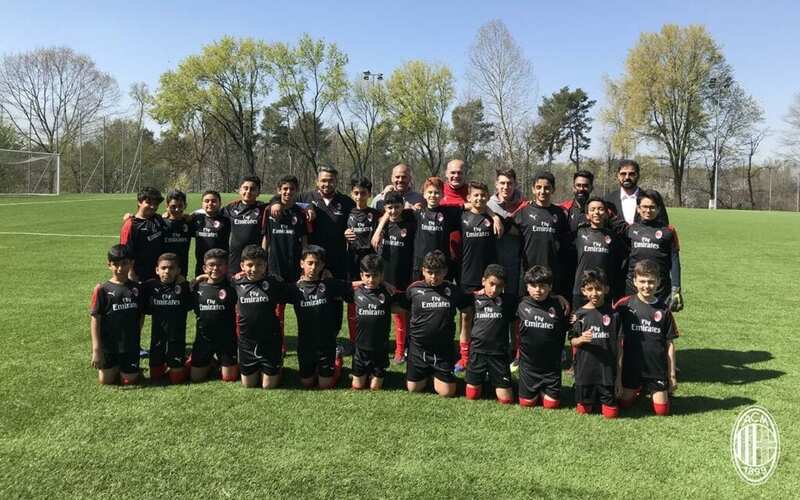 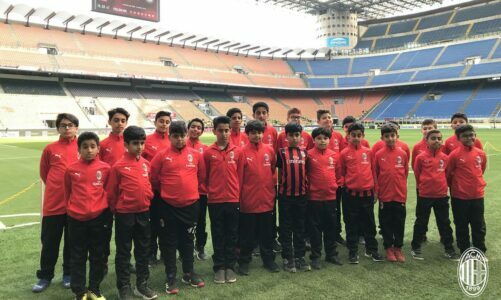 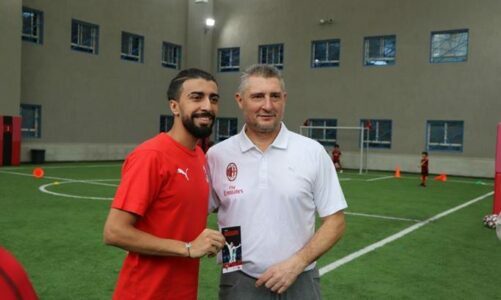 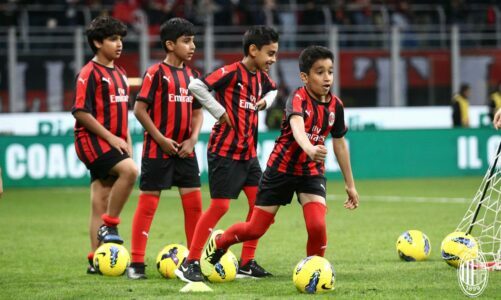 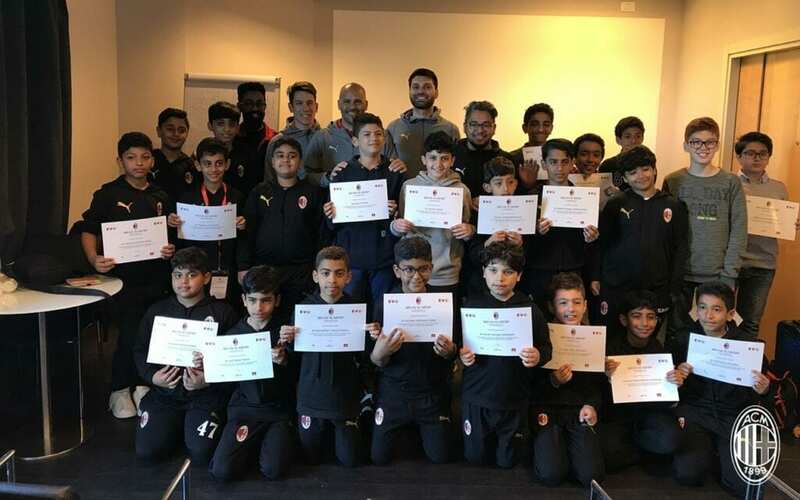 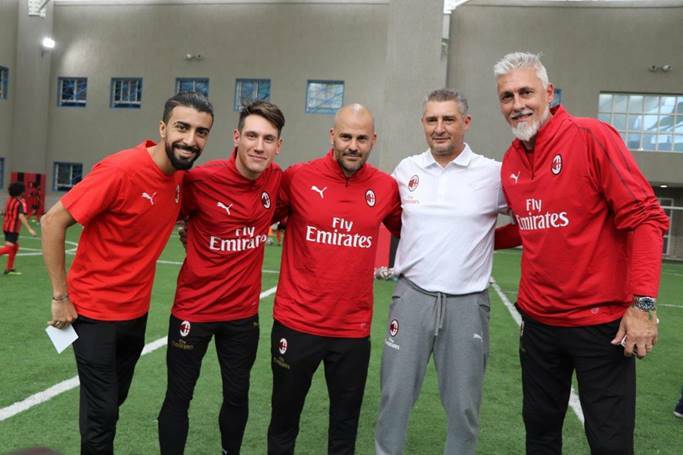 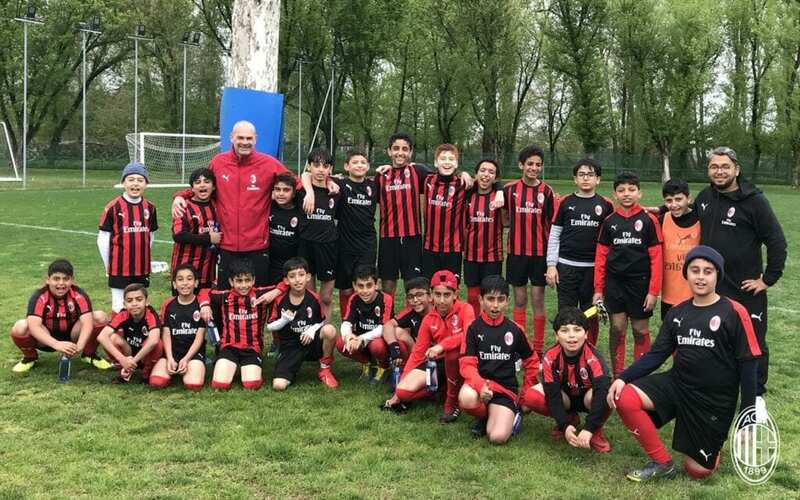 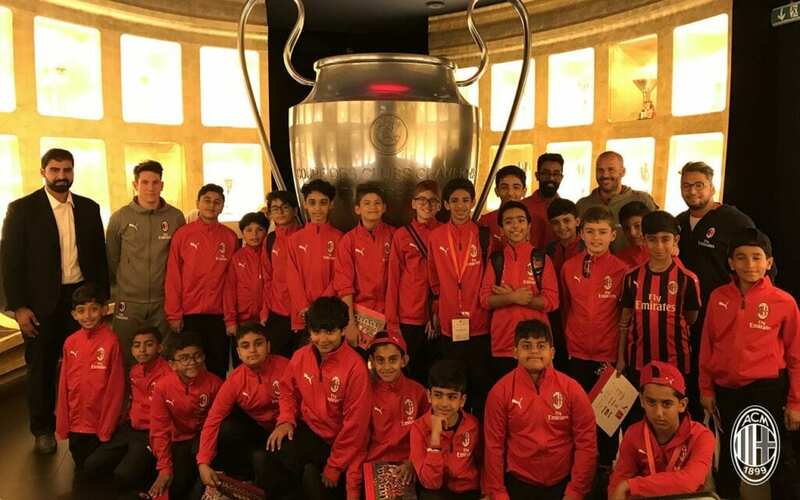 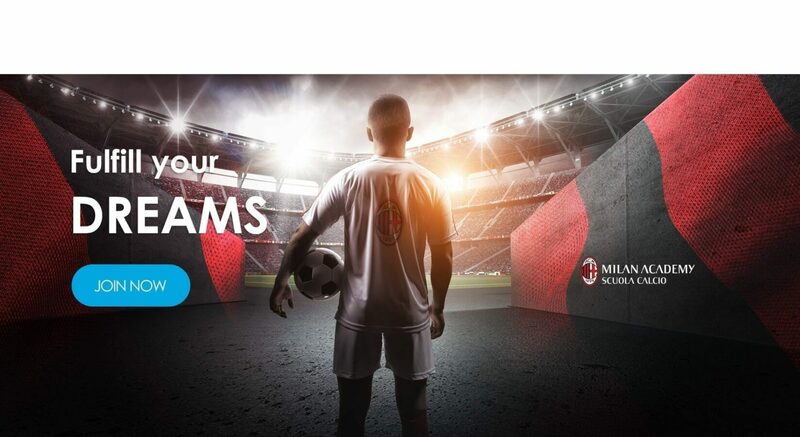 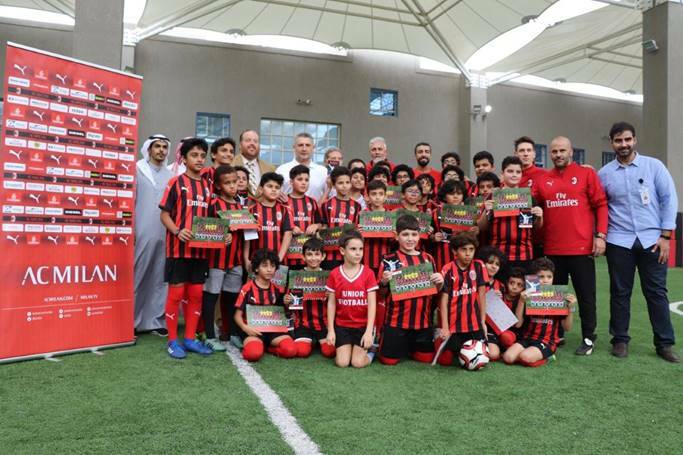 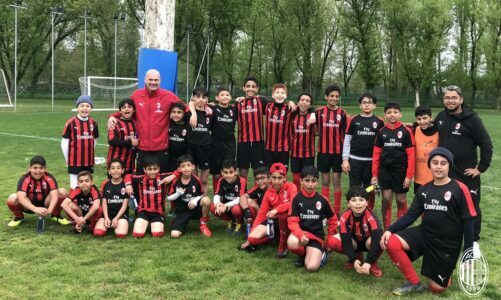 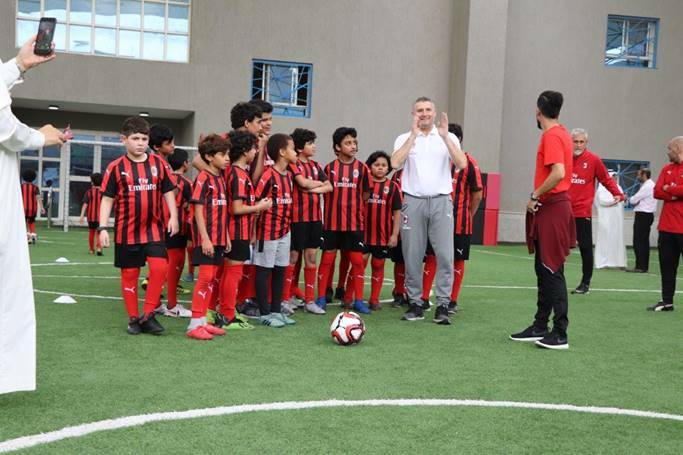 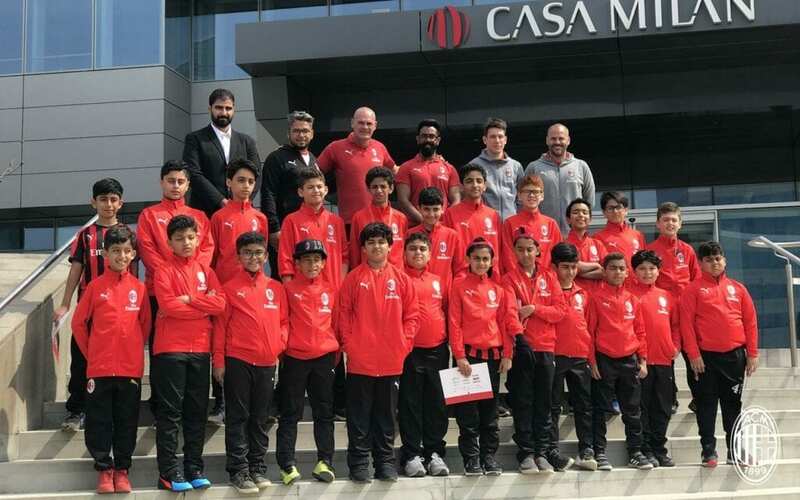 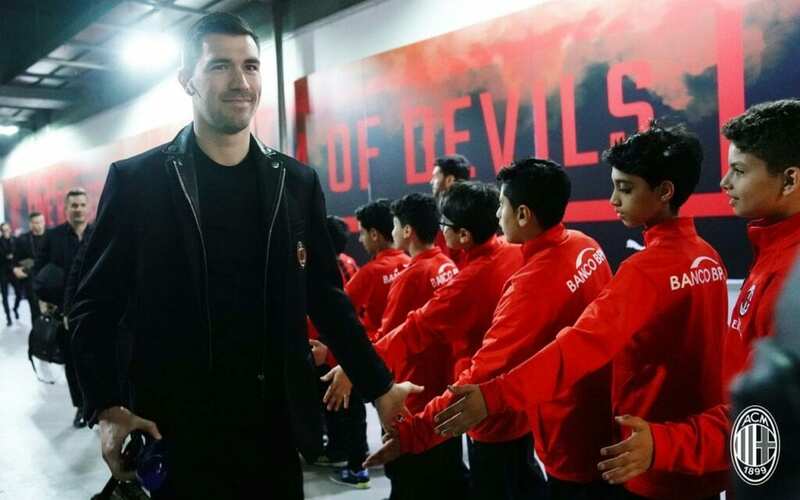 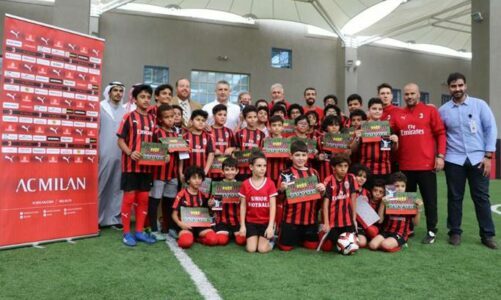 AC Milan Football Academies are a network of over 100 affiliated clubs on the Italian territory and in several abroad countries that offer a technical and educational program based on the AC Milan Method. 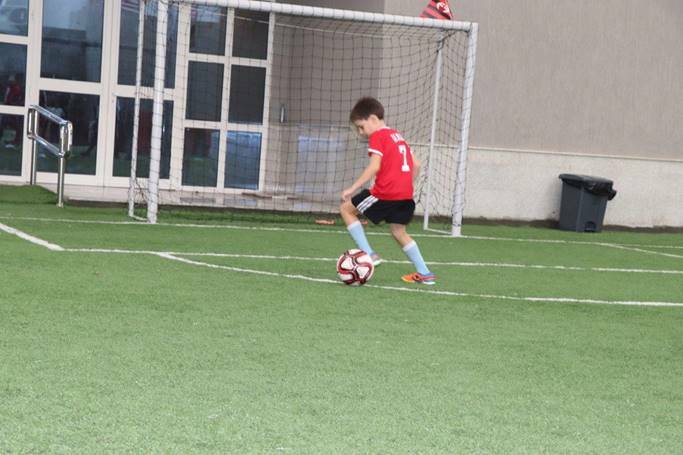 Each school has the role of Educative Center that, through football, creates and promotes different sport cultures to all children and adults involved: coaches, directors, and parents. 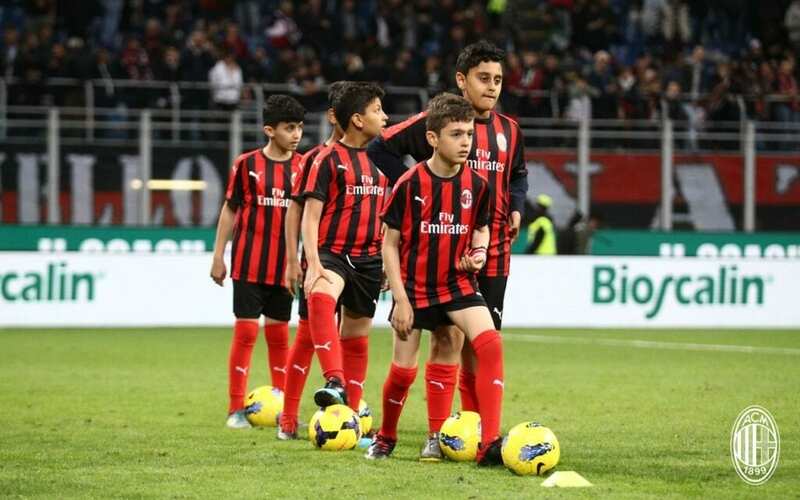 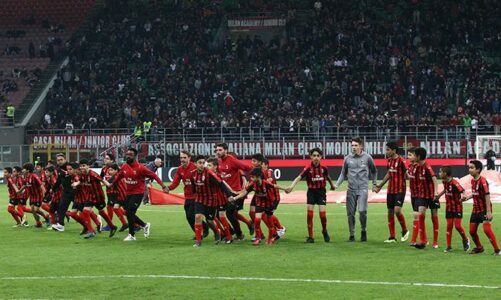 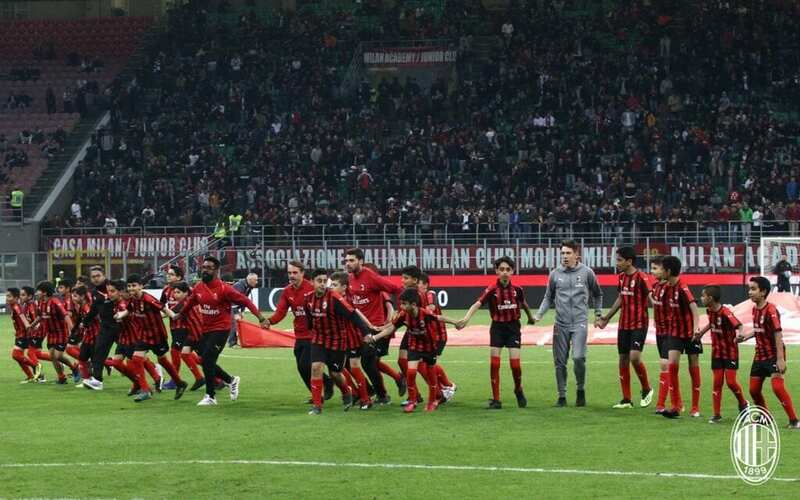 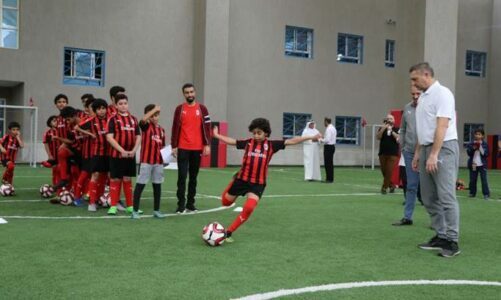 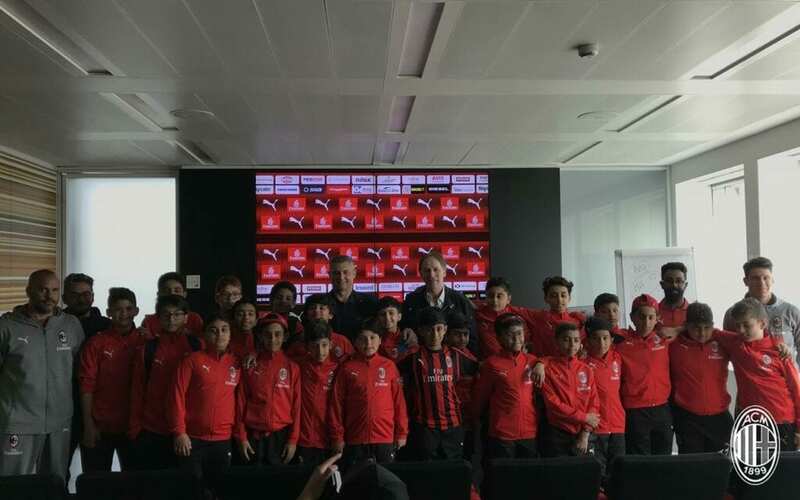 The AC Milan Academy aimed at helping young footballers take their first steps into the football world by educating them in the Rossoneri style of play. We are running a specialized academy, set out and planned in conjunction with AC Milan and the Milan approved licensed coaches. 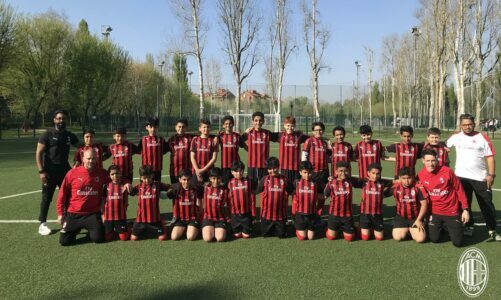 Milan Football and Cricket Club was officially formed as the very first football team established in Milan and its history is the tale of an evolution that has been as continuous as it has been true to its traditions.